Gotham Greens was founded in Brooklyn, NY in 2009. 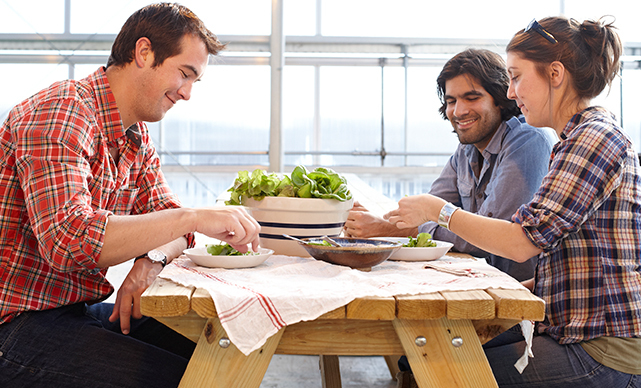 The founders had a vision for a local, urban farm operation that could offer New Yorkers the freshest and highest quality culinary ingredients, year-round, at competitive prices. 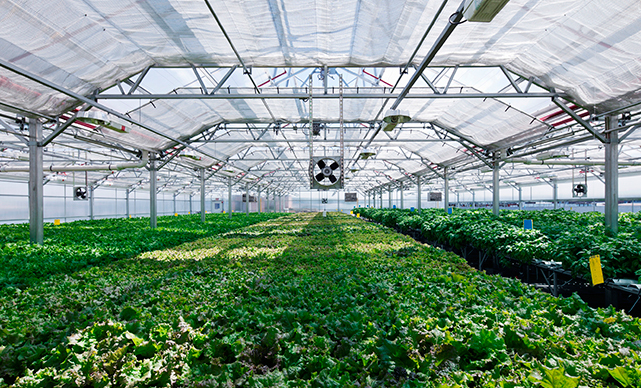 Inspired by innovation and technology; driven by a sense of duty to address ecological issues facing our agricultural system; and motivated by a farmer’s penchant for challenge, Gotham Greens built its flagship greenhouse - the first commercial scale rooftop greenhouse in the United States - in 2011. 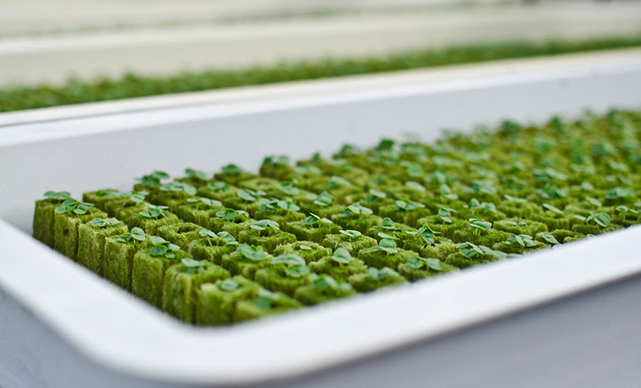 The state of the art greenhouse facility, located in the Greenpoint neighborhood in Brooklyn, represented a shift in the concept of urban farming: from seasonal community gardening resource to a year-round, viable, commercial scale farming enterprise. 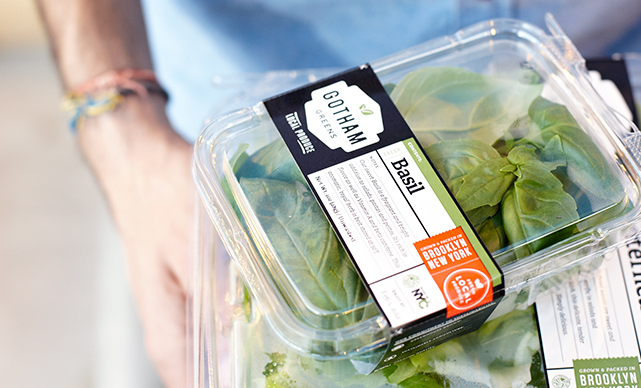 In early 2014, Gotham Greens opened its second greenhouse, located on the rooftop of Whole Foods Market’s flagship Brooklyn store, which was the first ever commercial scale greenhouse integrated into a supermarket. Since then, the company has built additional greenhouse facilities in New York City and Chicago totaling 170,000 square feet with several new projects under development. 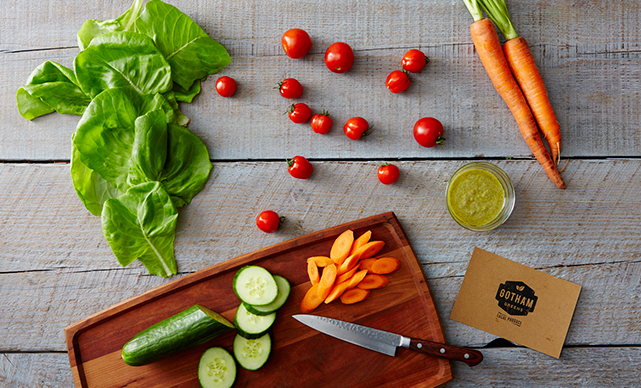 Inspired by the growing local and artisanal food movement and humbled by the high demand of Gotham Greens produce, the company has set out to expand its operations to cities around the country to create a brand of truly ‘local’, premium quality produce.